For those of you who watch on the edges of your seats week after week as people on cable television seek to successfully turn a lump of coal of a house into a diamond that is suitable for kings and queens of the middle class to call home it is quite possible that you have considered 'flipping' a home of your own. This is a great way to make a nice tidy profit in real estate rather quickly if proper planning and attention to detail is made in the process. Believe it or not, when done correctly and within reasonable time and budget constraints, projects such as this can be a great challenge that is also a ton of fun. First of all, the average citizen isn't allowed to play with power tools on a regular basis and Tim Allen has taught us exactly how fun power tools can be. Keep in mind that he has also taught us just how dangerous they can be as well. The point is that it is often fun to learn new things and for many of us, working with power tools is a new thing. For those experienced with power tools, there are still likely to be some fun new things on the horizon when doing a real estate flip. Even if power tools aren't exactly your cup of tea, perhaps you have always wanted to try your hand at creating a color scheme or a trial run at renovating a kitchen or bathroom. Beyond a great way to have fun while turning a profit, a house flip can be a great practice session for changes you'd like to make within your own home. Most of us learn best by making mistakes. Isn't it best to make mistakes with Formica or Corian (r) rather than the granite countertops we'd prefer in our own kitchens and baths? 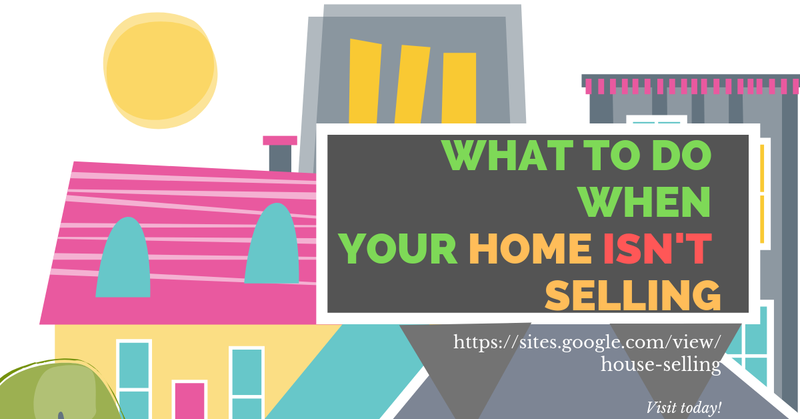 This also gives you the opportunity to see how things you are considering for your home look in other homes before incorporating them into your home. If you are considering a certain type of laminate flooring, try it in a house that you are flipping. This is the ultimate opportunity to use trial and error when making design and décor plans for your own home. Even better is the fact that you can be working towards a profit as you do just that and I personally do not know of anyone that does not appreciate a nice hefty bit of profit every now and then. Another fun thing about flipping real estate is that you often get the opportunity to work with the people you love. This is a great opportunity to get friends and family involved in the process of creating a masterpiece right by your side. The price for their time and labor is often some good music, a tasty pizza, and a couple of cold sodas (or beers provided the work is done for the day and everyone is walking home of course). Even children can be of some help in these projects though you want to be very careful that they aren't too much help with power tools and paintbrushes. Typically have older children help with landscaping projects and find someone to care for younger children (the tools, fumes, and temptations for small children simply may prove too risky to be practical).